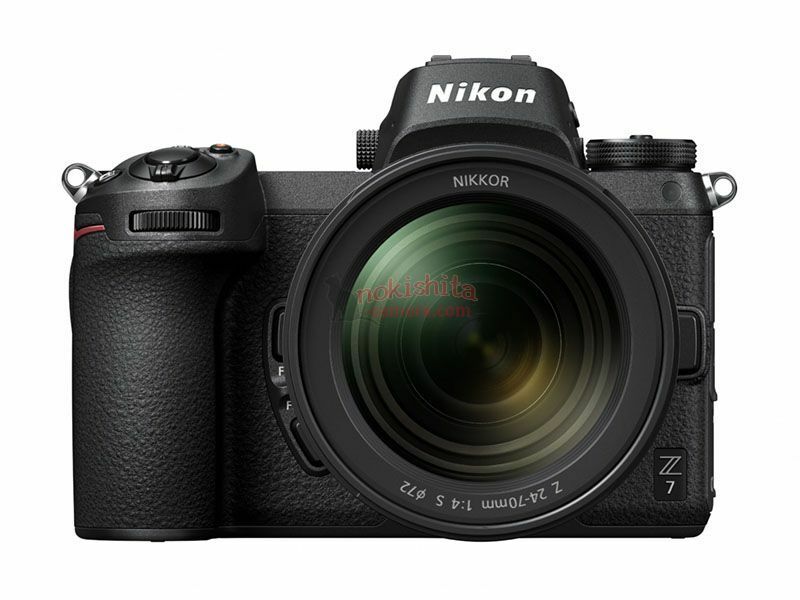 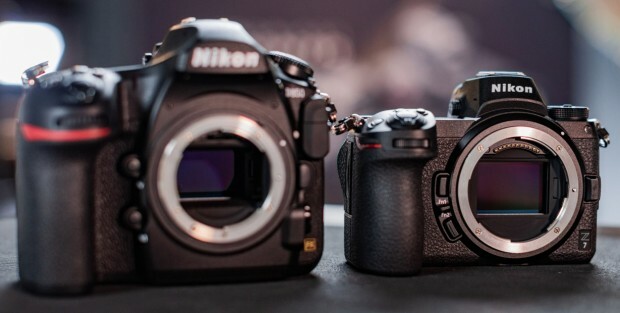 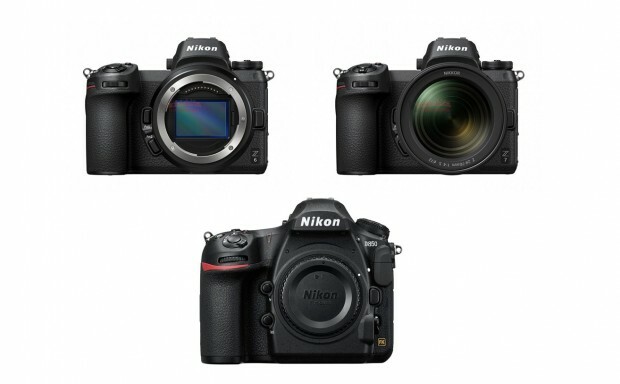 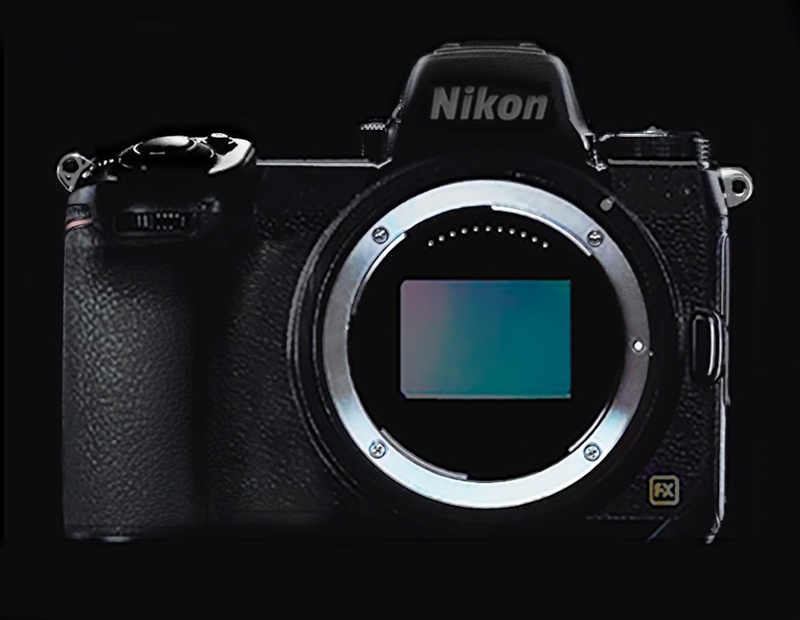 It is now confirmed, the upcoming Nikon full frame mirrorless cameras will called Nikon Z6 and Nikon Z7. 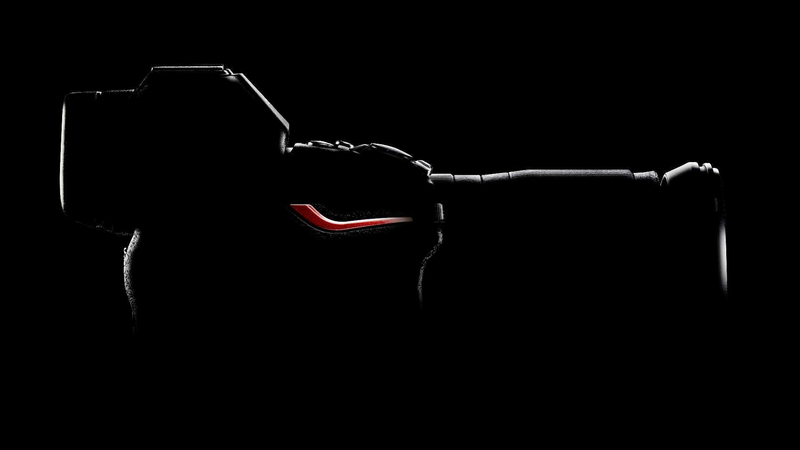 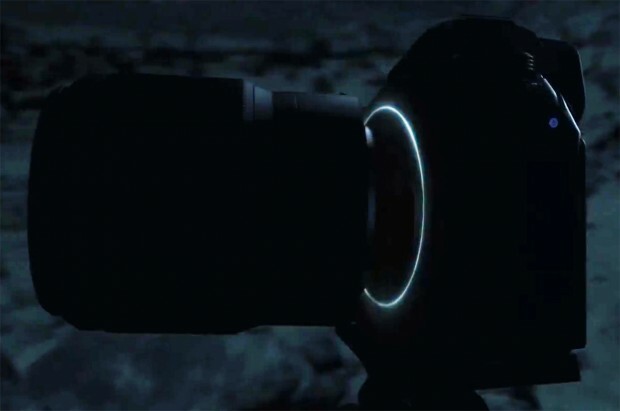 Nikon Z6 and Nikon Z7 will be officially announced on August 23rd. 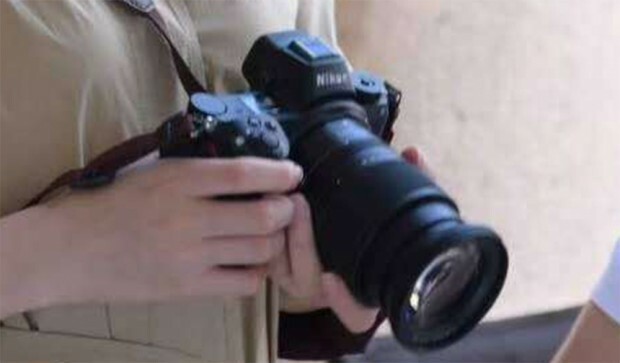 Chinese actress Dilraba has leaked images of Nikon full frame mirrorless camera today. 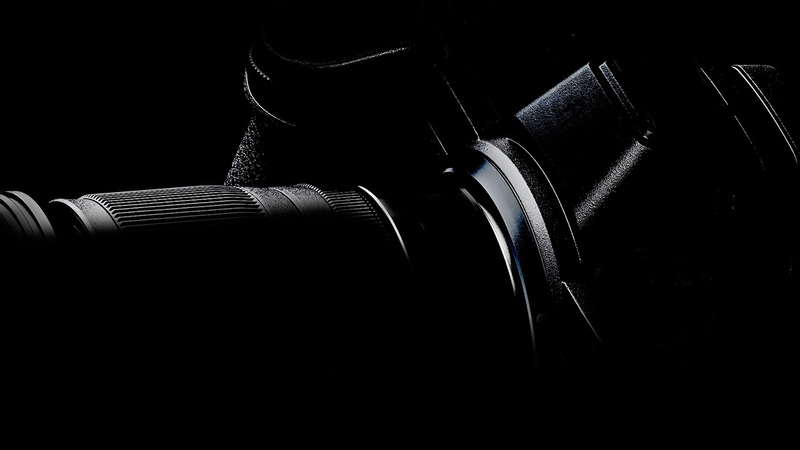 Nikon full frame mirrorless camera will be officially announced on August 23rd, 2018. You can read more specs rumors here.